Services - empoweredpath.ca Chantal Fraser provides training and speaks on a variety of topics. Each talk is tailored to meet the audience needs. 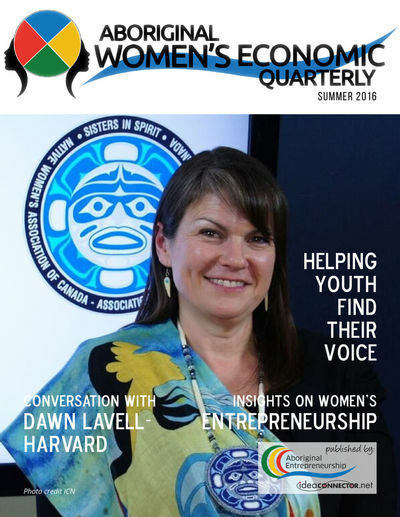 Inclusion, Diversity, Leadership, Starting a Business, Preparing for a New Career, Women in Business, Recruiting and Retention of Indigenous Employees, Mentorship, Mentoring, Women, Persons with Disabilities, Members of Visible Minorities. Chantal also provides Individual Career Transition Services and Business Coaching. 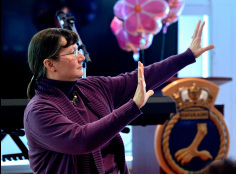 Chantal is a confident speaker who uses real life stories to illustrate her points on a range of topics. She provides a wealth of knowledge on Inclusion, Employment Equity, Diversity, Mentoring, Leadership, Career Transitions, Networking, and Work Life Balance. Each talk is tailored to the audience. Completely bilingual, Chantal presents in English, French and bilingual format. Chantal facilitates superior training in a wide range of areas. Topics include Inclusive Recruiting & Hiring, Employee Retention, Using Stories to Attract the Workforce you Want, Leadership, Work Life Balance, Mentoring, Employment Equity, and Starting a Business. Chantal's ability to customize the training to a variety of audiences including business owners, human resources professionals, public servants, military personnel, and youth guarantees that your program will be tailored to your exact needs. Completely bilingual, Chantal delivers training in English, French and bilingual format. Coaching is about partnering to create positive, meaningful, sustainable change. It is a goal-oriented process focused on the achievement of extraordinary results. ​Chantal leverages her experience as a leader, human resources professional and entrepreneur to help others learn tools, techniques and strategies to start or improve a business. 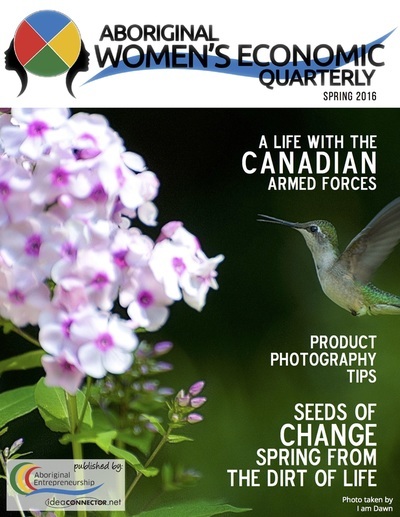 Chantal writes on a variety of topics, including: the Women’s Empowerment Principles, Leadership, Employment Equity, Diversity, Mentoring, Work Life Balance and Military Families. Chantal is a contributing author for the Canadian Military Journal. She uses anecdotes from her life and career to illustrate points on these topics. This article explains why the Canadian Armed Forces (CAF) must recruit a workforce that is reflective of today's Canadian population. It also recommends tactics that the CAF can use to reach Diversity recruiting goals. While the message is aimed at the CAF, the recommendations are applicable to other organizations. 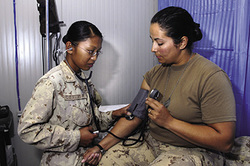 The photo of a female medical doctor taking blood pressure is courtesy of the Canadian Department of National Defence. 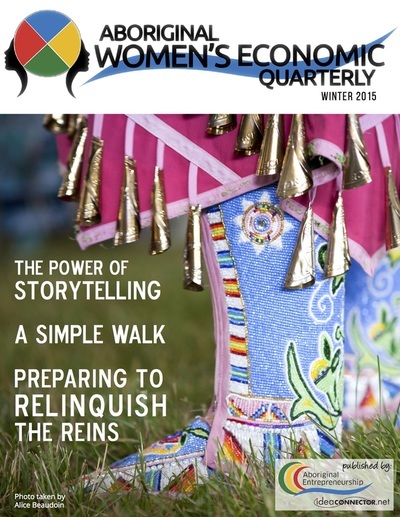 The Idea Connector Network launched a flip-magazine dedicated to celebrating Aboriginal Women’s successes. 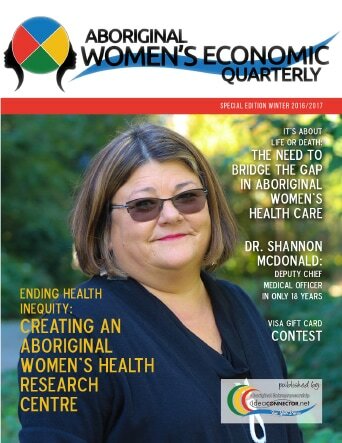 Chantal Fraser was the senior editor, working with a diverse team of women and men, both Aboriginal and non-Aboriginal. 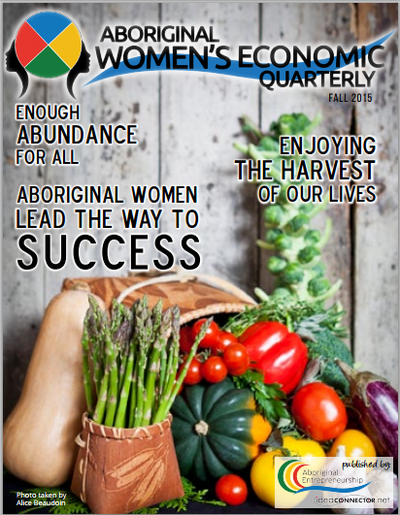 To read the magazine, click on Aboriginal Women's Economic Quarterly.